Jessie will be the first to tell you that she became the Owner of YEGPro Realty almost by accident. She never set out to become the Owner of a real estate brokerage in Edmonton, it just fell into her lap. Life is all about timing and there are no coincidences, only opportunities. 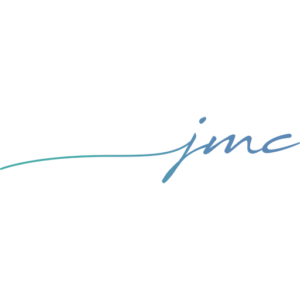 In 2017 Jessie purchased YEGPro Realty from its original founder with 5 agents under the brokerage. Within the first 12 months, Jessie grew the brokerage to almost 40 agents and brought on a business partner, Will Hickey to help continue the dream of changing the way the real estate industry is looked at and give agents an alternative place to call home at an independent brokerage here in Edmonton. Jessie and her real estate team continue to grow the brokerage into something unique that is starting to gain the attention of not only awesome agents but also incredible clients. 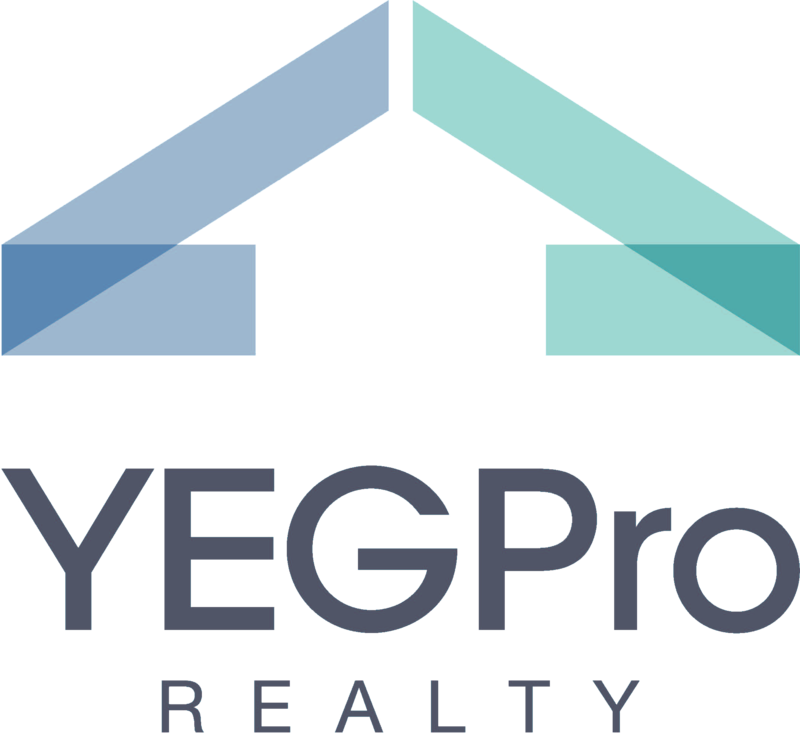 If you are interested in learning more about the Edmonton brokerage, visit the YEGPro Realty website or watch the video below to hear Jessie and Will talk about the start, evolution and growth of YEGPro Realty. If you have ever been in business yourself or know someone who has, you now things have changed. Technology and high competition have impacted the level of customer service and human interaction we are accustomed to, Jessie and her team are the exception. Want To Know What It's Like To Work With Jessie? Jessie has done hundreds of real estate transactions – hear what it’s like to work with her. Find Out More About The Agent Changing The Way Real Estate Is Done In Edmonton! Jessie is “just a small town girl” living her big city dreams (kinda like that rock song)… find out what she’s up to now.